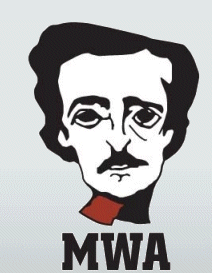 Mystery Writers of America just announced the Winners of the 2014 Edgar Allan Poe Awards, honouring the best in mystery fiction, non-fiction and television, published or produced in 2013. The full list of all the nominees can be found here. The awards were given out at Malice Domestic on 3rd May 2014.